Does your little one love LEGO? 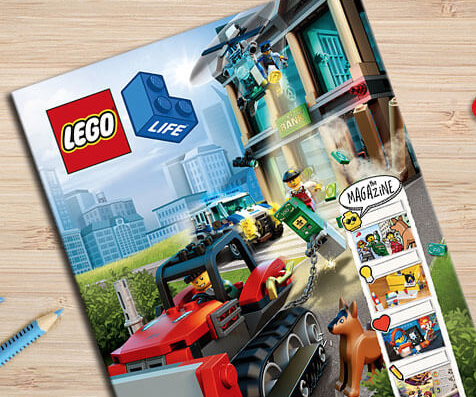 You can still head to LEGO.com to snag a FREE Subscription to LEGO Life Magazine! 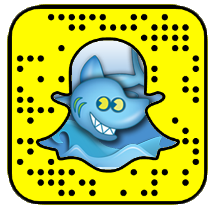 This magazine is targeted to kids ages 5-9 and it contains comics, activities, interviews, LEGO fan creations, LEGO tips, and more. This magazine will be delivered to your child five times per year until their 10th birthday.